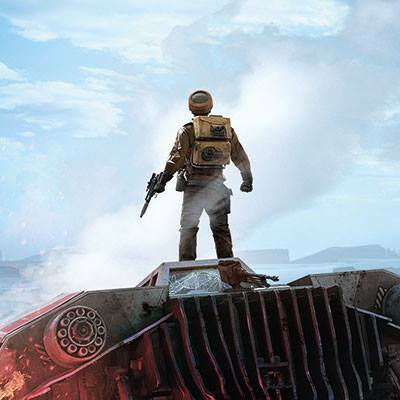 Home » Gaming » Star Wars Battlefront Reveal Trailer From EA is HERE! What do you think? Will you be purchasing the game?